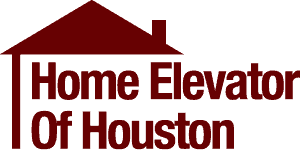 Planning on visiting our showroom and learn more about our traditional elevators, our trim packages, and Pneumatic Vacuum Elevators PVE. We are fully are fully licensed and insured for new construction or retrofitting into your existing home using our in-house shaft construction. Need a free in-home consultation? Have questions about our products or services. Use this convenient online form and we will contact you as soon as possible.